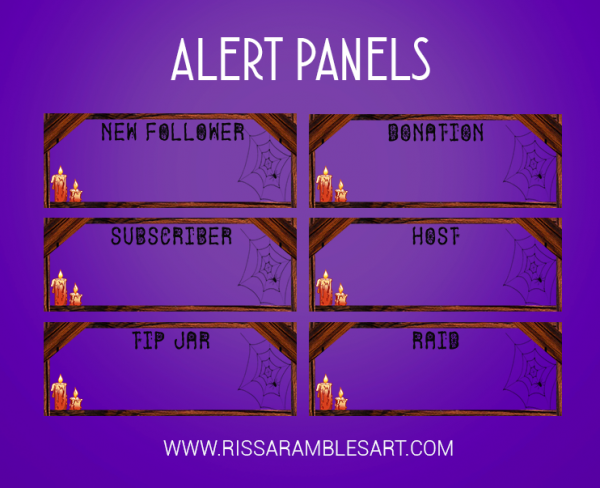 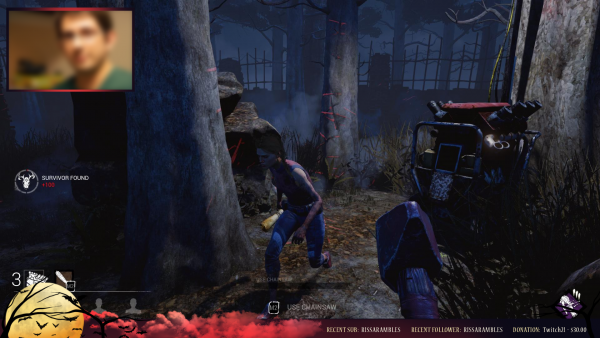 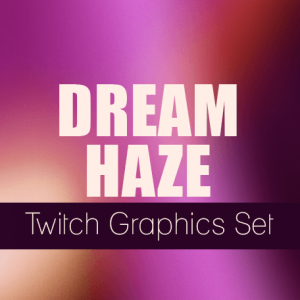 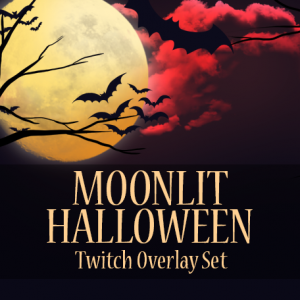 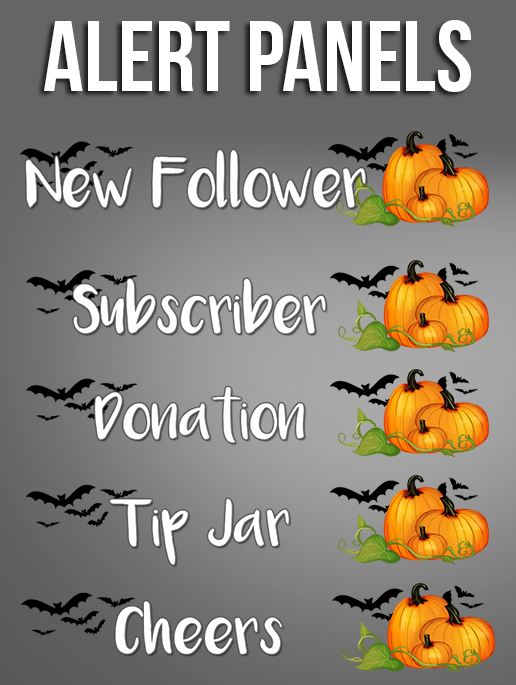 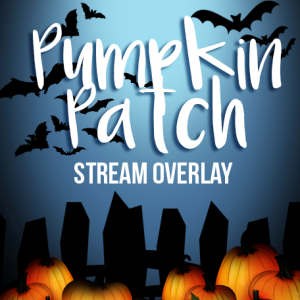 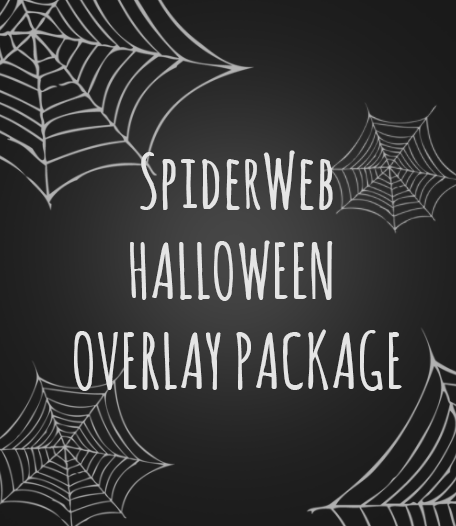 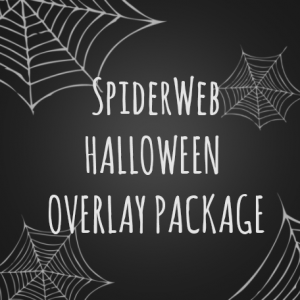 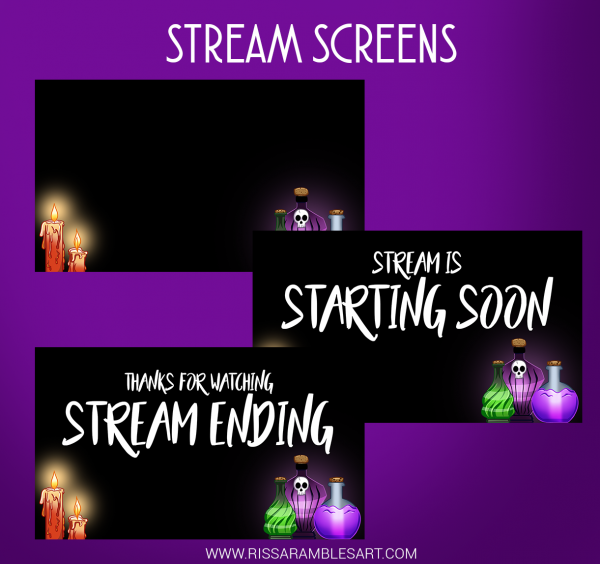 Spook up your stream with this Halloween Witch Themed Twitch Overlay set! 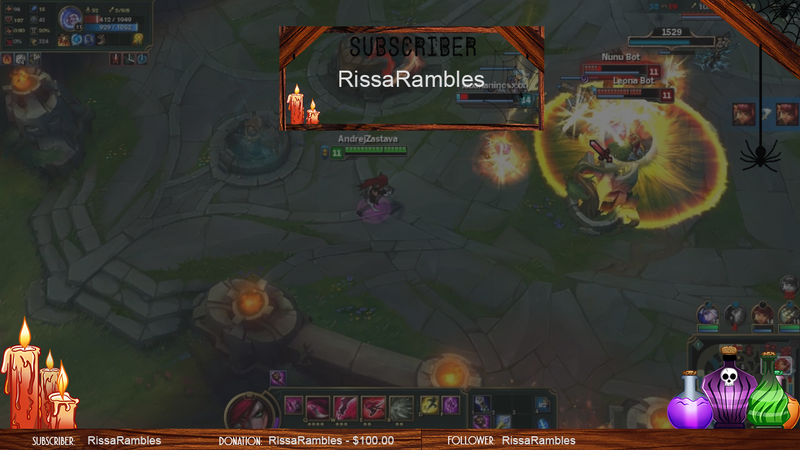 This overlay is bare and does not include text such as new subscriber/follower/donation. 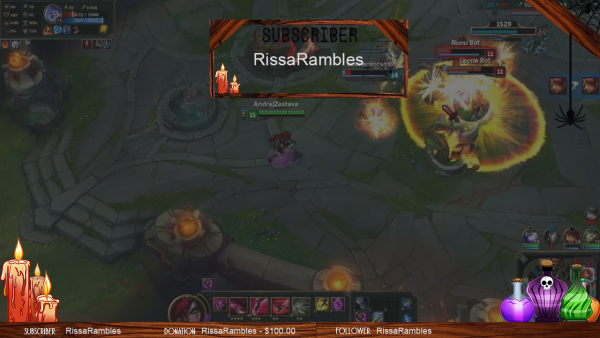 You will need to add/place that font/info using your broadcasting software such as OBS or XSplit. 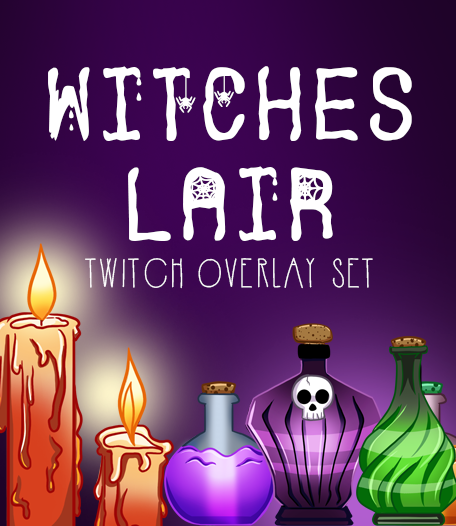 Once you checkout: You will receive a confirmation email containing a download link.